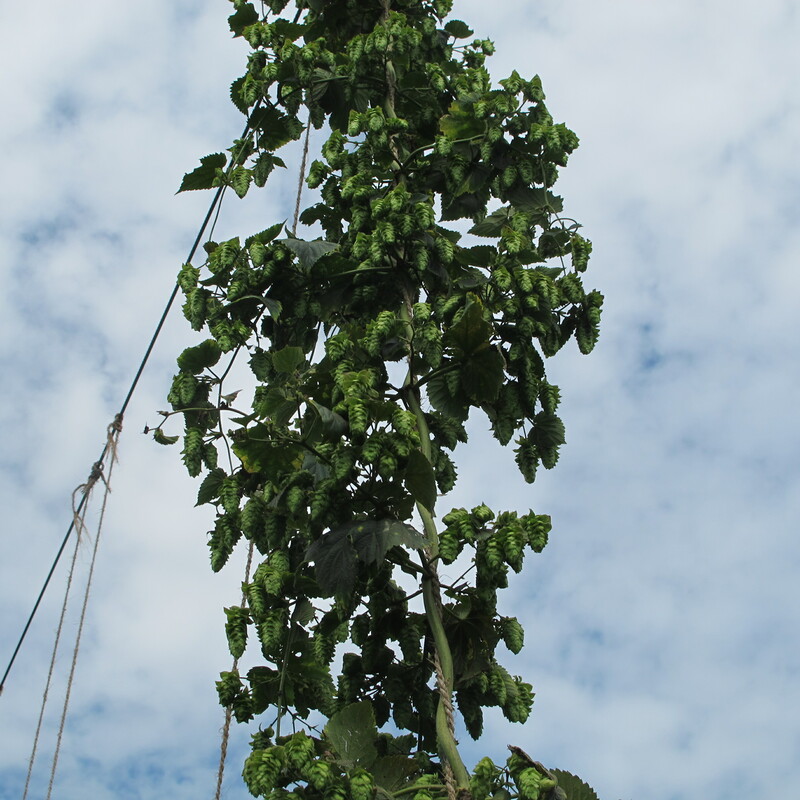 Vermont Technical College asked if we would please share the information on a Hops course they are offering on August 10-11, 2015. Following is the course information, as well as their contact information. 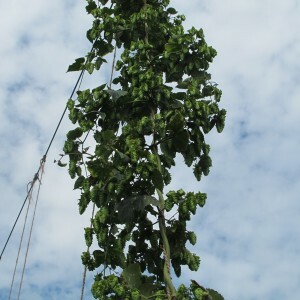 Hops Production. August 10-11, 2015. $200. Thank you for your time! Look forward to hearing from you. VERMONT STATE COLLEGES PRIVACY AND CONFIDENTIALITY NOTICE: This message is for the designated recipient only and may contain privileged, confidential, or otherwise private information. If you have received it in error, please notify the sender immediately and delete the original. Any use of an email received in error is prohibited. This entry was posted on Monday, August 3rd, 2015 at 9:33 am and is filed under Uncategorized. You can follow any responses to this entry through the RSS 2.0 feed. You can leave a response, or trackback from your own site.